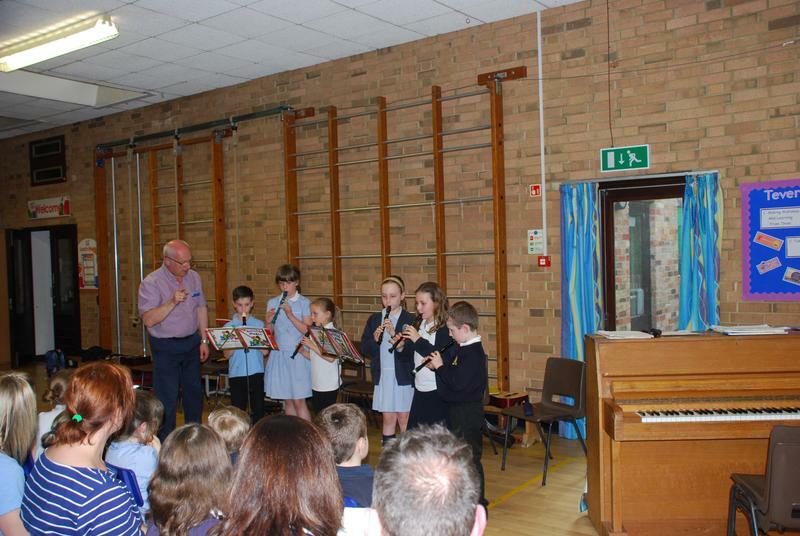 A great big well done to all of our performers at our School Music Concert. 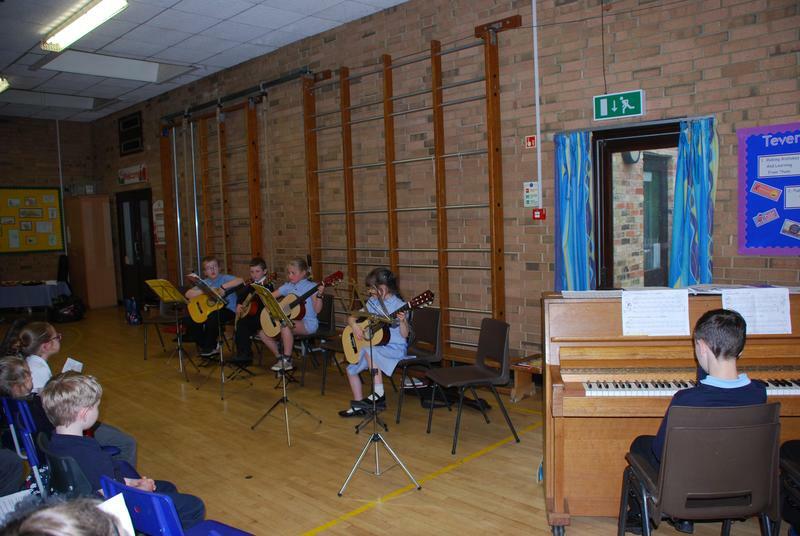 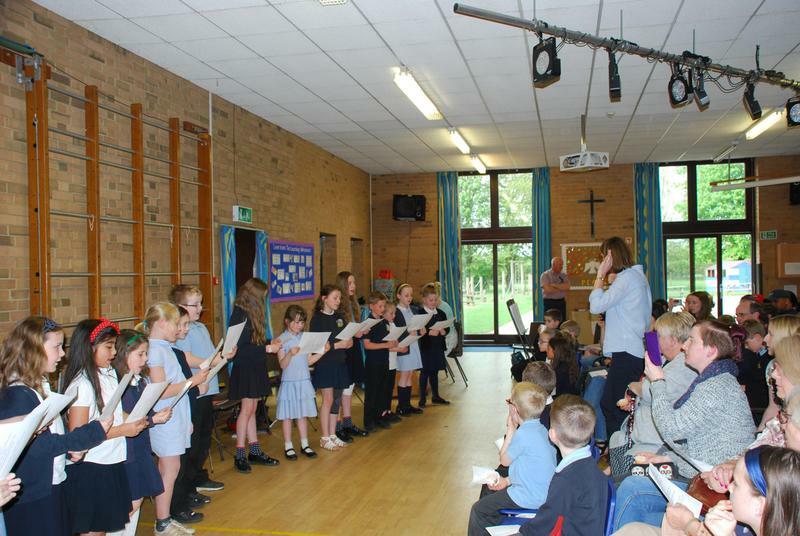 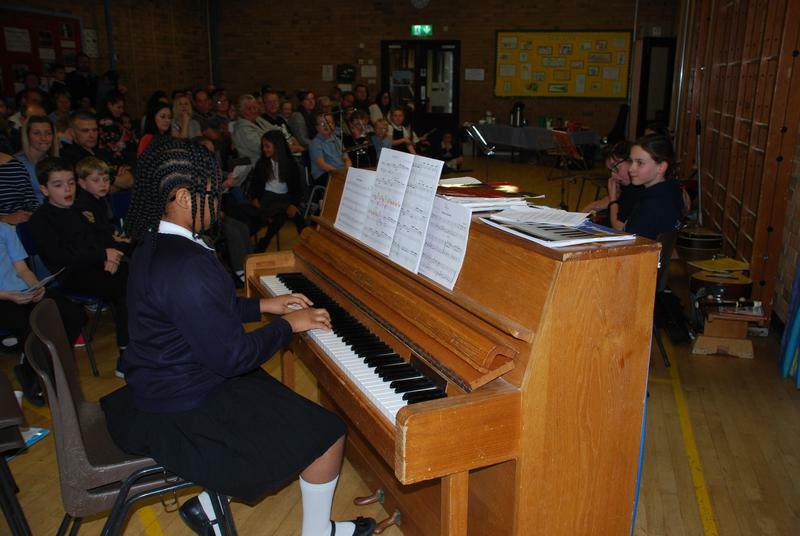 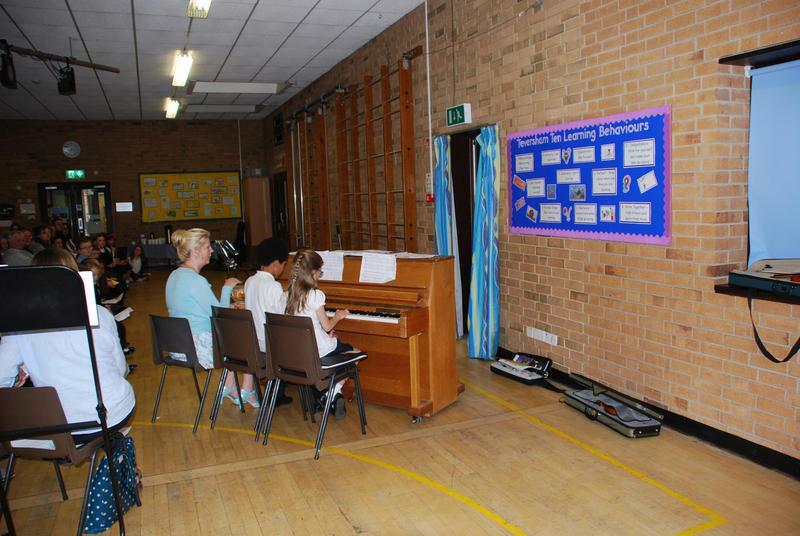 All of the audience were amazed by the musical skills and talent we have in our school. 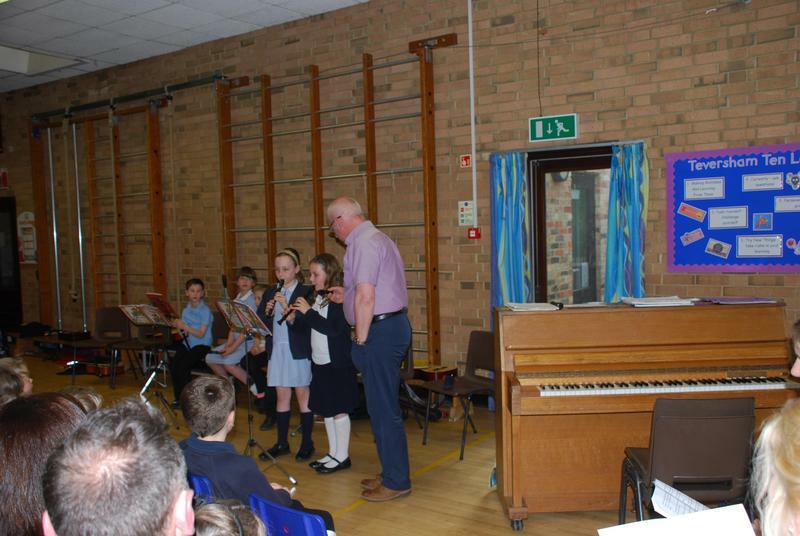 Thank you to all of the teachers involved in making this event happen.